Many, many moons ago, an Abyssinian goatherder who went by the name of Kaldi was confused and concerned. His loyal herd of goats that were his prized possessions and also his livelihood were acting strangely. The goats were dancing merrily in the foothills of modern day Ethiopia. Full of life and full of energy. This isn’t what my goats do, thought Kaldi. My goats like to graze and climb and explore. But this was quite different. Days went on and the behavior continued. Bouncing and jumping around, Kaldi’s precious goats showed no signs of tiring. Just what was making them act like this? An intrepid Kaldi followed the goats. He watched them while they slept, he followed them as they explored, he studied them as they danced. Most importantly, he noted what they ate. And then he discovered what it was. The goats were eating the red cherries and leaves of a tree that Kaldi had never noticed before. There was nothing spectacular about this little shrub. Or was there? What Kaldi found was the coffee plant and inside the red cherries were the earliest coffee beans known to man. A passing conversation with a traveling monk who ached for something to help him through the long hours of meditation and the energy-giving coffee plant spread quickly around the region. Thus, coffee was born. So the story goes, anyway. What is indisputably certain is that coffee is a worldwide phenomenon. 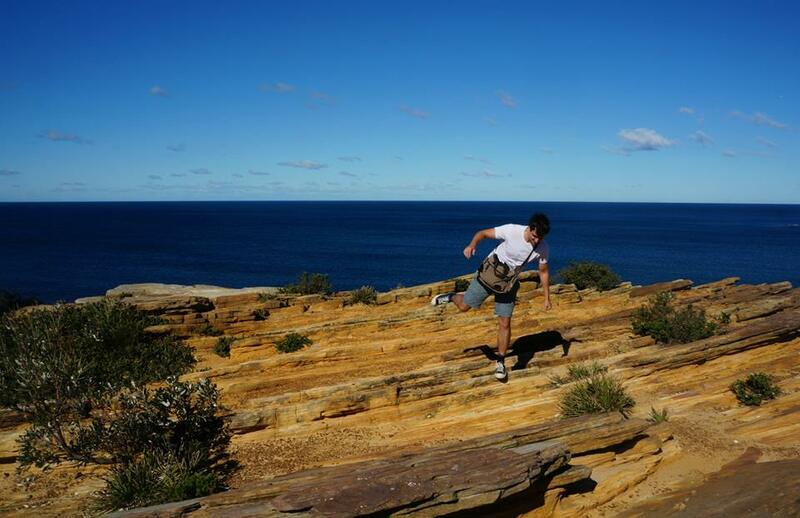 You’re just as likely to see the locals enjoying a fresh brew in the furthest continents as you are here at home. And there’s nothing like traveling to a new country and discovering ways of drinking coffee you could never have dreamt of. I’ve collected some of the tastiest, most interesting, most famous and most bizarre all in one list for easy reading. How many of these have you tried? Let me know in the comments. 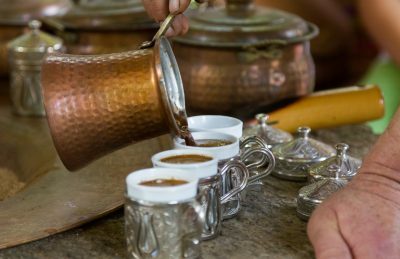 Turkish coffee is a product of the Ottoman Empire and so today is drunk not just in Turkey but many parts of the middle east and the Caucasus. Coffee has been ingrained in the Turkish culture since it was first introduced long ago in the 16th century. Such is its importance that the Turkish word for ‘breakfast is ‘kahvalti’, meaning ‘before coffee’ and the Turkish word for ‘brown’ is ‘kahverengi’ meaning the color of coffee! The coffee is ground super fine – finer than any other way of making coffee – and so fine that many modern coffee grinders do not have a setting for it! The Turks will use special Turkish hand grinders or the traditional method of pounding the coffee beans in a mortar. The ground coffee is simmered in a copper goblet of water, called a cezve, just below boiling. The sugar – if desired – is added at this stage. The art of making great Turkish coffee is in extracting the biggest amount of foam on top. The process does not use a filter so much of those coffee grounds end up in the (usually) gorgeous looking small cup! It is often served with lokum or Turkish Delight, a lovely, chewy candy. It’s quite a bitter drink which is why sugar is so often used, you can also substitute it for the gorgeous Turkish lokum. In fact, I liked Turkish coffee so much I went and made its own article! Did you know… in Turkish wedding custom, the bride-to-be must serve her new family Turkish coffee before the wedding. The coffee that is served to the groom is filled with salt and it is a test of his character if he can drink the coffee without any sign of distaste! It’s easy to fall into the trap of associating Vietnam with the infamous decades-long war that was fought there not so long ago. And it’s a little bit sad and very unfair on a beautiful and historic country. One of the most interesting quirks of the place is the influence of the French colonization on the Vietnamese cuisine. Walk around Hanoi and you’ll see street hawkers selling french bread among the rice noodles and fresh bowls of pho. 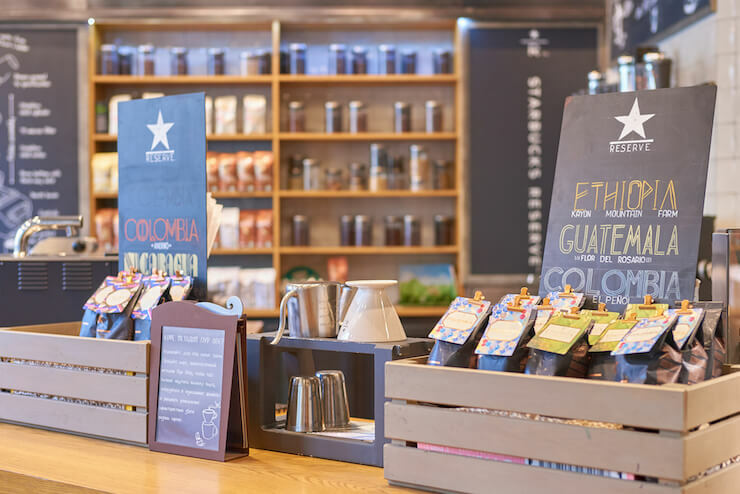 This French influence – combined with the suitability of the Vietnamese highlands for coffee plantations – extends to producing a coffee culture all its own. It truly is one of the most unique entries on this list. Ca Phe Sua Da – translated as coffee with milk and ice – is brewed using a small metal drip filter that is probably unlike anything else you’ve seen. The coffee is ground medium to coarse and a dark roast is preferred. The coffee is then poured over Da, meaning ice. Sua, meaning milk, can be added, the Vietnamese use sweetened condensed milk rather than fresh milk, a throwback to the colonial-era where fresh cow’s milk would have been difficult to find for the average Viet. The taste is bold and dark and very bitter. Sweetened condensed milk is almost a necessity to balance out the bitterness. 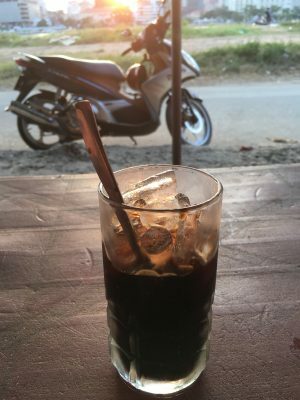 Served in a thin, tall glass filled with ice and drunk through a purple or yellow or bright green straw, the best way to drink Ca Phe Sua Da is on a sidewalk in Saigon sitting on a foot-high plastic stool, watching the world go by. 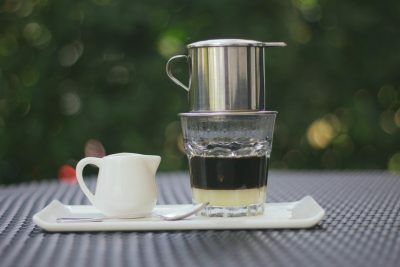 Did you know… Vietnamese coffee was used in a poisoning in an infamous murder of a wealthy businessman’s daughter in Indonesia. Mirna Salihan was bought a Vietnamese iced coffee by a friend. A coffee that turned out to be laced with cyanide. She took one sip, remarked that it tasted awful, and was dead within two hours. A fine looking flat white. The influx of Italian immigrants after WW2 brought many things to the Antipodes – fine pizza, people speaking with their hands, and a coffee culture that is unparallelled in the English speaking world. 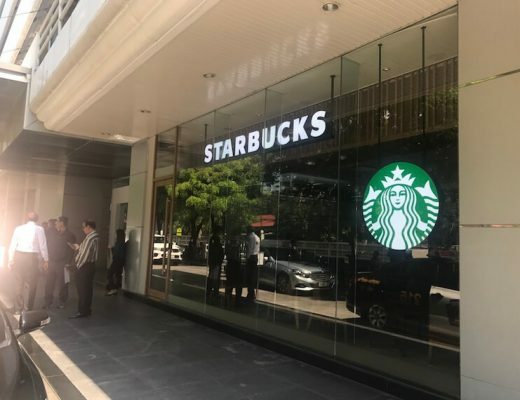 In fact, Australians are so proud of their fantastic coffee that Starbucks has been unable to make a dent in the huge potential market. Australian coffee – as a result of the Italian influence – is entirely built around the espresso machine. Don’t expect to find brewed coffee on the menu here. 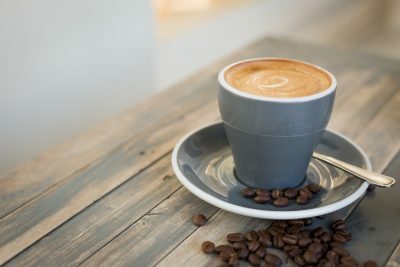 All the usual suspects are present, Americano, Cappuccino, Ristretto… But what’s really special about Australian coffee is its two signature drinks, the Flat White and the Long Black. The Flat White can be thought of as the Latte’s little sister. Made with two espresso shots – or three if you order it ‘strong’ – it is then topped up with steamed milk. The milk is prepared differently to what you might find in a latte or cappuccino, I’ve heard it called ‘stretched milk’ before. Essentially, the milk of a flat white should have very little froth. The Long Black is almost exactly like an Americano where espresso is added to hot water. The crucial difference is that in a Long Black the hot water is put into the cup first then the espresso is added after. Among other things, this means the rich crema from the espresso does not vanish in the splash of water. It’s also worth pointing out that the phrase Short Black is also used, it’s just another way of saying ‘espresso’ or ‘espresso shot’. Did you know… the origins of the Flat White are unknown. It was probably invented sometime in the 1980s but it has claims from both Australia and New Zealand as being the first place to make one! It’s fitting that a nation with a reputation for heavy drinking has a signature coffee containing alcohol. Irish coffee was invented in an airport bar in Ireland to warm the cold and tired US passengers on the way back home. Perhaps more a cocktail than a coffee, this drink is made using brewed coffee, Irish whiskey, fresh cream, and brown sugar. The first step is to pour black coffee into a mug or glass. Whiskey and sugar are added and then stirred until it is dissolved. Then, thick cream is poured slowly across the top, giving Irish coffee its gorgeous-looking layered aesthetic. The art of getting the cream to sit on the coffee is considered the most difficult part – and is a reason why the sugar is mandatory. A good Irish coffee should have a sweet, nutty taste and a fiery kick to it. Sadly, many establishments prefer to chuck a few ingredients in and hope for the best, so don’t be too surprised if you are served a poor tasting cocktail from a tired and busy bartender. And if you are served Irish coffee with a layer of cream that’s green, just send it right back. Sure, it looks more Irish, but it will taste awful. 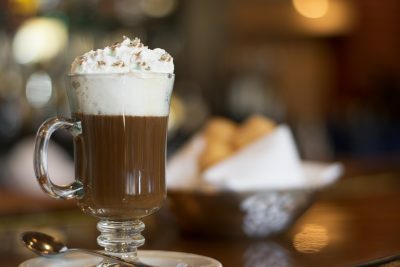 Did you know… the man who brought Irish coffee to the US grew tired of the creation, claiming that the problem with Irish coffee is that it ruins three good things: coffee, cream, and whiskey. 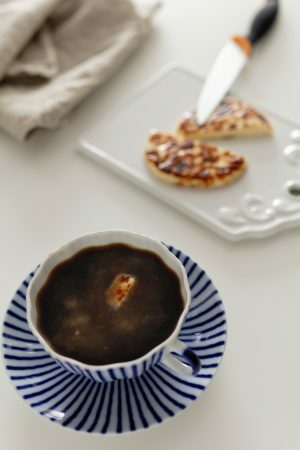 Kaffeost which translates in Swedish to ‘coffee cheese’, or Leipajuusto which translates in Finnish to ‘bread cheese’ is a traditional way of drinking coffee that was invented in Northen Finland and gained some regional popularity including in and near the Swedish/Finnish border. This one’s a little bit different in that the coffee is prepared like normal but it is served with the cheese as an accompaniment. Small pieces of the Leipajuusto are put into the cup and coffee is poured over. The rest of the cheese is usually kept on a small saucer to the side and is eaten as it is or sometimes with cloudberry jam. Did you know… the cheese can be made from cows, goats or even reindeer! 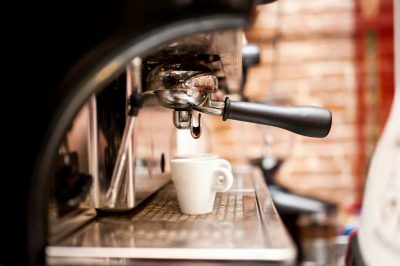 Italian coffee is inextricably linked with the espresso machine and is the reason why every drink available at your local coffee shop seems to end in -esso or -ino. The espresso machine was invented in Italy near the start of the 20th century. The speed with which it could make coffee has revolutionized coffee across the world and nowhere more so than Italy. Coffee produced from espresso machines was typically consumed standing up at an espresso bar. Espresso would be served quickly and drank quickly. Good for the consumers who need a rapid pick-me-up on the way to work. And good for the business who don’t have writers clogging up their cafes by spending 4 hours on their macbooks. The price of espresso was actually cheaper if you stood to drink it. It’s still very evident today where in many places you must shout un caffe to the busy barista whether you believe they are listening or not. Then you stand and drink and pay and leave. In and out super quick. The Italians have strict guidelines on what coffee you can drink and when. Cappuccinos and other milky drinks are breakfast beverages and you will get a strange look if you ask for one after midday. Throughout the day it is customary to drink caffe machiatto – an espresso shot with a drop of milk – and post-dinner is reserved for the drinking of straight espresso. 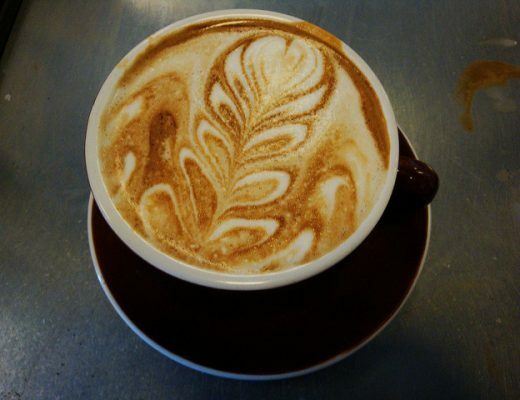 Did you know… The Latte was not invented in Italy despite its Italian sounding name. Order a Latte in Italy and you will get a glass of milk. Because that’s what you ordered. Latte translates to ‘milk’. Here’s one you’ll have heard the name of, but a frappe in Greece is somewhat different to a frappe in America. And did you know it was invented by a Greek sales rep who spilt it all over his suit? Nescafe was promoting a new children’s chocolate drink at a trade expo in 1957. One of their salesmen was minutes away from his break and looking forward to a big cup of Nescafe Classic. Disgruntled to find no hot water available, he picked up one of the mixers used for the children’s drinks on the display and poured it in his coffee with cold water and shook it about. The result was an ice cold coffee that went down a storm. The beverage caught on rapidly and within a decade was the national coffee drink of Greece. The Greek Frappe is made with instant coffee, water, and sugar (to taste). The contents are poured into a cocktail shaker – or any other vessel that can be used for mixing – and shaken. The resulting drink has a uniquely high foam level resulting from the differences between instant and real coffee. It is served in a tall glass with ice – evaporated milk optional – and drunk through a straw. 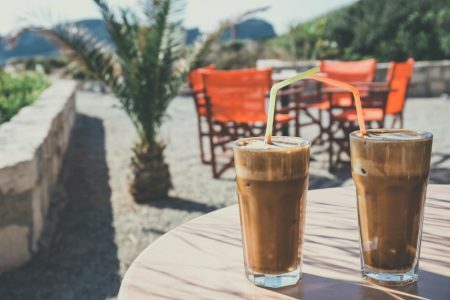 The Greek Frappe is enjoyed in cafes under sunny skies, which sounds lovely, until you realize it is only made with instant coffee. I wouldn’t get your hopes up of enjoying the great coffee culture in Greece. It’s not known for its taste. Did you know… the Greek Frappe was popular with sailors who did not have the correct equipment so just stirred it until it was ready which gave it its name κουταλάτος or spoon-made. 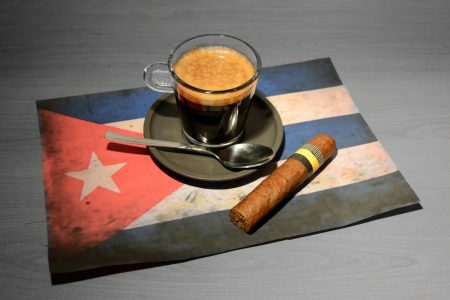 Cuba’s history is certainly a tumultuous one, and its relationship with coffee fits that trend. The country is situated in the coffee belt and so is a good location for growing coffee which it does a lot of. Coffee in Cuba got kickstarted when the first espresso machines were imported from Italy, pre-USA embargo era. The signature drink, the Cafe Cubano, is small and strong. It’s a shot of espresso that has been sweetened with demerara during the brewing process, giving the drink a quite different taste to simply putting the sugar in after. It is considered a mid-afternoon staple, and it will come as no surprise that a cigar is a common accompaniment. 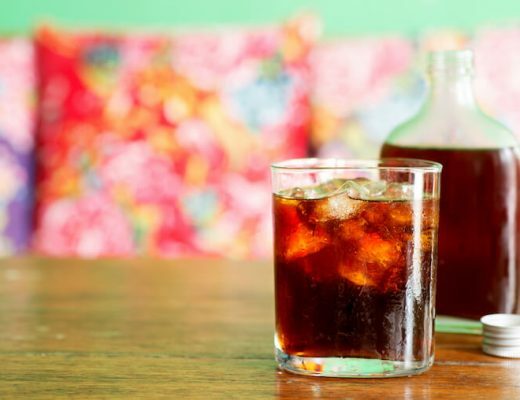 As you might expect, the drink is popular in Miami and other Cuban influenced areas of Florida. Another drink worth mentioning is the Cortadito. Similar to the Cortada which is popular in Latin American countries, this is an espresso shot made like a Cafe Cubano but then topped off with steamed milk. Did you know… While much of the coffee produced is exported, in Cuba’s socialist system, each citizen is allocated a ration of 2oz every 15 days. Maybe not enough for my voracious tendencies! Only 8 countries out of 216?! Let me know in the comments which ones I just have to include in part 2.